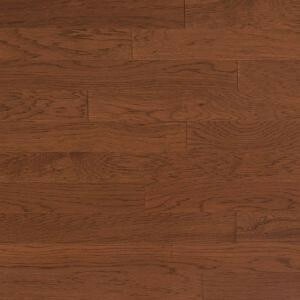 Buy online Heritage Mill Vintage Hickory Mocha 3/8 in. Thick x 4-3/4 in. Wide x Random Length Engineered Click Hardwood Flooring (33 sq.ft./case) PF9722, leave review and share Your friends.